What is being done to help people with dementia in Northern Ireland? Can you explain what is happening with the remaining funds secured from the Delivering Social Change programme that have not yet been spent? Will these be carried into future years despite the fact the programme was due to finish this year? The planned spend for 2017/18 is £2.4m. Although the total funding committed is less than what was projected at the outset of the project, the work streams have still managed to deliver all the objectives. Indeed there are areas where the project delivered over and above what was initially intended. In addition, savings were achieved where possible, e.g. 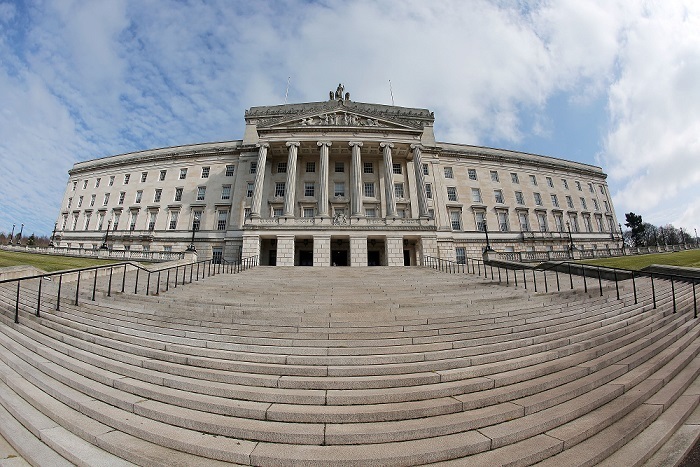 monies received for the development of a web portal to support the Dementia Public Information Campaign were not required as NI Direct offered to develop, host and maintain the internet resource into the future at no cost; see here. The current Delivering Social Change /Atlantic Philanthropies dementia project began in September 2014 and will complete in March 2018; the extended deadline received the necessary approvals from the project board. ‎The second Delivering Social Change /Atlantic Philanthropies ‎phase 2 project received approval at the Delivering Social Change programme level (the Executive Office) in 2016. The proposals for the phase 2 initiative were submitted to Health Minister Michelle O’Neill prior to suspension of the Assembly on March 2, 2017 as the Department of Health requires the approval of the Health Minister also. Has the dementia strategy ever been evaluated? If so, when will the findings be published? Are there any plans for a second strategy or what will happen next? The dementia strategy was informally evaluated by the Health and Social Care Board / Public Health Agency during the latter half of 2016 and is subject to constant review by the department to ensure it remains pertinent as implementation of the strategy has progressed, new demands and new opportunities have been identified. The Atlantic Philanthropies/Delivering Social Change Dementia Phase I initiative was launched in September 2014 for a 3-year period to March 2018 and aims to build on the department’s regional strategy. The initiative has a budget allocation of some £6.25m over a three year period to 2017/18 and includes funding from Atlantic Philanthropies (40%), OFMDFM (40%) and DHSSPS (20%). No specific arrangements as have yet been agreed post March 2018. Proposals for a Phase 2 initiative were submitted to Minister O’Neill prior to suspension of the Assembly on the 2nd March 2017. What do you think the dementia strategy has done for people living with dementia in Northern Ireland? What needs to happen next to make it better? One of the key objectives of the strategy is to develop a care pathway to guide GPs when referring onto a memory service. Why has this still not been finished when it was originally planned to have been completed by 2013? What is happening with the care pathway? During the life course of the strategy there was a six month accountability reporting mechanism agreed with the Department of Health. Over the course of the first year an agreed position was reached to extend many of the timescales due to their complexity and lack of resources at that time. A working group was established in 2012 to review the memory care pathway but due to the extensive nature of this work the Health and Social Care Board agreed to support this review through the setting up of a dementia collaborative using a service improvement methodology. This commenced in 2015, and as result it was agreed that a new care pathway and services model was required to improve access and standardise the service model across trusts. A new dementia care pathway and new service model have now been developed. The pathway and the new model seeks to improve access to earlier intervention and improve integrated working between primary care and specialist dementia care teams. The new pathway and new services model have been presented to the Department of Health and, subject to ministerial approval and the required investment to support implementation, the new pathways will be implemented over a five-year period. In light of the recent temporary suspension on QOF reporting, how confident are you that GPs have the ability or willingness to take on additional responsibilities for dementia care as is being proposed in the new care pathway? Will more funding be released to assist them? Please explain. As stated above GPs will only take on more responsibility once a fully trained team of multi-professional staff are available to support the GP model. There is no expectation that GPs would be asked to carry out this work currently. The pathway is subject to funding and availability of staff training. There are over 20,000 people estimated to be living with dementia in Northern Ireland, of which over 13,000 have received a diagnosis. Picture courtesy of Alzheimer's Society. In May 2014, the Dementia Strategy Implementation Group wrote to all integrated partnerships (made up of health trusts, GPs, etc) to highlight the importance of an early diagnosis as also outlined in the dementia strategy. Their letter set a target of all trusts achieving a 75 per cent diagnosis rate. Can you explain why this has not been achieved over five years after the dementia strategy was launched? What is being done to improve diagnosis rates? Why is it so important that people with dementia get an early diagnosis? Early diagnosis is vital allowing people to receive the treatment and care they need which enables them to live independent and fulfilling lives in their own community. Early diagnosis and support enable people to make their own decisions about their care and to make plans for their future. Diagnosis rates are calculated by the Alzheimer's Society and are based on QOF data and population estimates. How confident are you that the information around the number of people with dementia and the number of people who have received a diagnosis is accurate? What is being done to make this data gathering better and more accurate? Why is it important that data of this kind is collected and is accurate? A new dementia minimum data and information framework has been developed and is currently being tested. 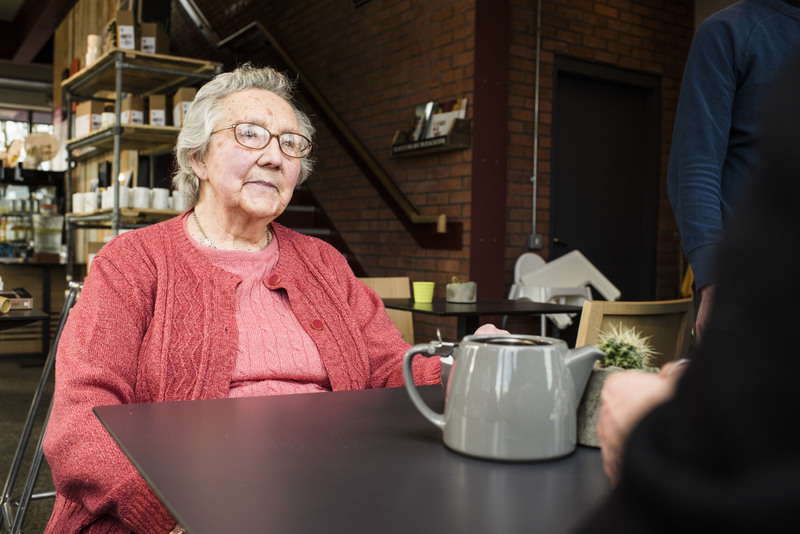 The new dementia minimum data and information framework will collate dementia diagnosis for all those people referred to and assessed by specialist dementia services. Apart from the £6.2million secured from the Delivering Social Change Programme and the £2million recurrent funding from the Health and Social Care Board, can you confirm if any other funding was invested into implementing the strategy? If so, please provide details. Has all this money been spent? Please elaborate on your answer and provide specific details as to how it was spent. Recurrent funding of £1million was made available by the Health and Social Care Board in 2012/13 for trusts to develop and improve memory services. A further £1million recurrent funding was provided in 2013/14 to trusts to (i) develop the role of the dementia navigator, (ii) increase involvement of Alzheimer’s Society staff at memory clinics and (iii) provide increased psychological support. In addition, non-recurrent funding of circa £0.5m and recurrent funding of circa £0.5m have also been allocated to Health and Social Care Trusts (since 2012) for investment into the provision of dementia services, including home support and care pathway development, psychiatry of old age, assessment unit enhancement and short break respite. The strategic context of these investments has included addressing demographic pressures and demand, diagnosis rates, service provision enhancement and development, in line with the regional dementia strategy, commissioning plan directives, Transforming Your Care and other regional strategies. Can you explain why two action points from the strategy (namely creating a specialist tertiary memory service for complex needs and an evaluation of memory services by RQIA) are no longer going ahead? Are there any other aspects of the strategy that have been dropped like this? Evidence from clinicians about the numbers of people with a dementia who may require referral to a regional tertiary service indicated that such a facility would not be economically viable. Furthermore, people requiring this service can do so currently through local trust to trust arrangements. Since the strategy was launched other developments have progressed in the area such as Project ECHO which is being piloted in dementia care and this can be used as a mechanism for professional discussion around complex cases. (Information about Project Echo on the HSCB website here.) The proposal was not ‘scrapped’; rather a decision was taken to build upon existing services by fully utilising the opportunities afforded by Project ECHO Project. The second point in relation to why the RQIA review of memory services did not take place was again a joint decision taken by the Dementia Strategy Implementation Group. The rationale for this was because there was not an agreed set of regional standards against which to evaluate. The decision had also been taken to form a dementia collaborative to review the pathway; it was agreed that an evaluation would be better carried out once the new pathway was operational. Anything else you want to say on the dementia strategy / dementia diagnosis rates in Northern Ireland?